The main point of getting rid of acne is to have clear skin which makes you feel good about yourself. Dry, inflamed skin is certainly not clear skin. Most dermatologists think that once the acne is gone the person’s problem has resolved. They don’t realise that the person may be dealing with the side effects of the acne medication a long while after. The best way to cure acne is to try and figure out why exactly you’re getting acne. 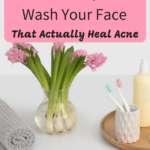 This may be a bit hard, but once you do that, you’re in a much better position to treat your acne. Knowledge is power! 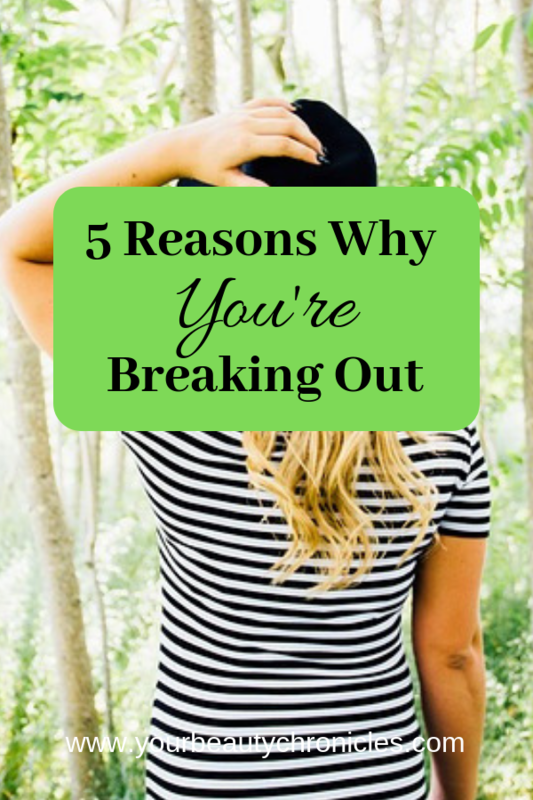 Here are 5 reasons why you may be breaking out. You can see which one best applies to you and try to fix it. Doughnuts for breakfast, MacDonald’s for lunch and KFC for dinner are all very well once in a while. Maybe you’re on a road trip and this is the only food available. On a daily basis, this is a horror movie that will eventually play out on your skin. A bad diet is very hard to hide. It always shows up somewhere and somehow in the form of bad health and bad skin. It’s very hard to look good when you’re eating badly. Cut out the junk and start eating better. 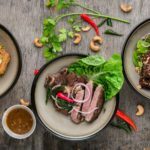 Learn to cook for yourself which is one of the best things you could do. Add vegetables, fruits, fish, meats and whole grains to your diet. Start with just one meal and then you can slowly phase out all the bad food. There is never an excuse to eat bad food. You can always find some way to make sure what you put into your body is really good. Good food is a great investment for your health. 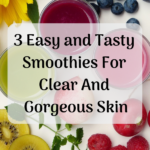 Click here to get a detailed diet plan to clear your skin of acne. There’s sugar in everything these days. Bread, sauces, mayonnaise and basically all processed foods. So how much sugar is too much? It is recommended that people consume no more than 6 teaspoons a day or 25 grams a day. To put it into perspective a 350 ml can of coke contains 6 teaspoons of sugar. So one can of coke and you’re done with your daily dose of sugar. But no one stops there. There’s always something sweet somewhere to tempt us. Sugar is addictive and it is seriously very easy to consume an excess of it. The worst offender though is sweet drinks like coke and all fruit juices. Fruit juices are only healthy when you eat them along with the fibre that is part of the fruit. The fibre in the fruit makes sure the sugar releases into your bloodstream slowly and does not give you an insulin spike. The best way to cut sugar is to quit cold turkey. Stay away from it for 2 weeks and you’ll crave it much less. Check this article I wrote on how to quit sugar. Note that even if your diet is super healthy, and you eat cake or pastries for dessert it can still make you break out. 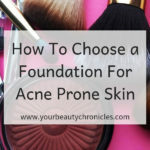 It may not affect some people but if you are struggling with acne you might want to check if this applies to you. Are you one of those super stressed people? If so you could blame your acne on it. Stress is almost an unavoidable part of modern day life. Our bodies are not built to deal with so much stress all of the time. Stress was meant to keep us safe when we lived in the wild. So when you saw a tiger, your body got tensed so you could either run away or fight the tiger. I think most of us would run away from the tiger so our bodies got stressed to help us run away faster so we could stay alive. Once the tiger went away the stress went away as well. Today stress is constant. It is like we see a tiger all the time and it never ends. Traffic, your grumpy boss, crowded trains all stress you out constantly. These situations are not life and death though, but our bodies still behave as if they were. While stress may be an unavoidable part, it certainly does not have to affect you. Meditation can help you not react to everyday stresses. Find a hobby or activity that you love. Either painting, running, cycling, reading…it could be anything. Just something for you to look forward to at the end of a long day. 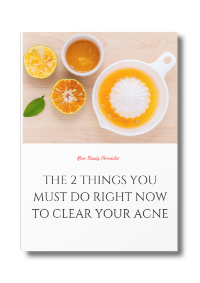 When your hormones are unbalanced one of the ways it manifests itself is through acne. 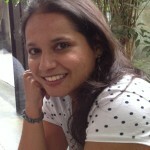 Stress, excess sugar and bad diet are to blame for this one. So if you have checked all the above boxes, it is more than likely that your hormones are out of whack. 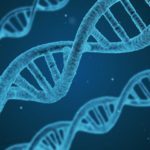 Unbalanced hormones can lead to more serious issues, so it is always better to fix this problem. You will have to fix your diet, your stress levels and cut excess sugar out of your diet so that your hormones regulate themselves. A green smoothie made with mint leaves and green tea will also help bring your hormones into balance. Not treating your skin gently may be a big reason why you’re breaking out. 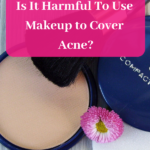 If you use makeup which you do not wash off properly at the end of the night, if you experiment with your skin too much and use harsh products on it, you may be setting yourself up for acne. 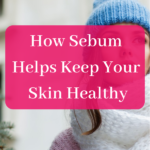 Your skin may react to being constantly bombarded with various products. If you have acne and use creams like benzoyl peroxide your skin is going to dry out. The dead skin cells are then going to clog your pores to create more acne. The normal treatment for acne is to give a person drying creams and try and counter the dryness with rich emollient moisturisers. While this treatment does not help I also think it sets your skin up for long term damage. Treat your skin the same way you would treat delicate baby skin. If you are using skin treatments for acne and are not seeing any result it might be time to stop them. Do not use every skin care product you come across. Make sure it is from a reputed company, is not expired and is gentle. Most cases of acne can be linked to one of the factors above. Fix them and you could see clearer skin in little as 2 weeks.